The Mentor Program is designed to pair an interested individual in the community with one of the youth in our programs. This is a year-long commitment specifically designed to create a sense of hope, vision, and community for youth experiencing homelessness in the San Diego area. Help us give support, compassion, guidance, and love for those most in need. We are looking for individuals who understand what it means to be a mentor, and who can show us that they have the necessary time, skills and compassion to take on such an important commitment. Are you ready to become a mentor? If so, please send an e-mail to mentor@urbanstreetangels.org to get the process started. 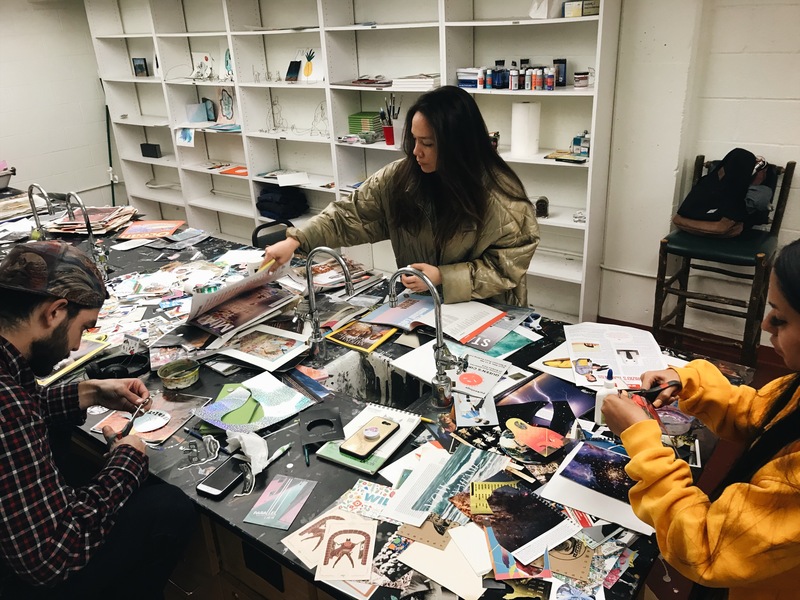 Our volunteer program is specifically designed for individuals who are 18 years of age or older and looking to make a contribution to the community by providing help and support in our emergency overnight shelters, community events, and special projects that we undertake from time-to-time. Volunteers have a huge impact on our youth and this is a great way to give back to the San Diego community. We sincerely appreciate the help and support of our volunteers! Become a volunteer today! E-mail us at volunteer@urbanstreetangels.org. Last night we received a referral from another shelter that could not take this youth. One of our team went down and met the youth and brought him up to Urban Street Angels Tuesday night emergency shelter where we were already doing outreach. Thankfully we were able to place him there for the night. We did a quick intake and found that he had family that would be willing for him to come home. We called and spoke with the family members to make sure he had a safe place to go, and this morning we put this young man on a bus home!  Urban Street Angels is a 501(c)(3) non-profit organization founded in 2012 to address youth homelessness in San Diego, California. At this time, we operate in three related areas. Our overnight shelter program provides safe harbor for up to 30 homeless youth twice each week. As part of our outreach efforts, the shelter program helps us attend to the immediate needs of homeless transitional-age youth (“TAY”, 18 to 25 years old). 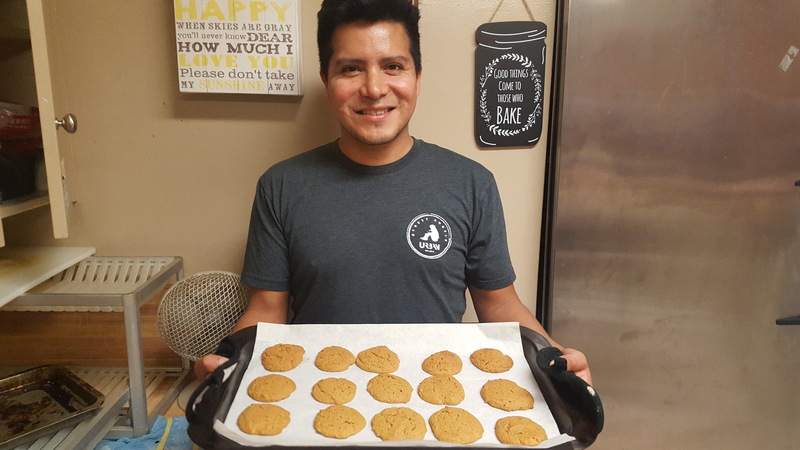 We also operate a 20-bed Short-term and Bridge housing program for homeless TAY seeking to leave the streets behind for good, and an innovative 15-bed supportive housing program for TAY who have yet to connect with available social services. And finally, we provide vital job skills and soft skills training for homeless youth through our social enterprise start-up 8 West. The goal of 8 West is to develop a more employable workforce while cultivating personal responsibility along the way. We are supported in our mission by the generosity of our grassroots donors, foundations and organizations, and a valued partnership with the County of San Diego HHSA / BHS.